Hubby and I have tons of plans on our new home. 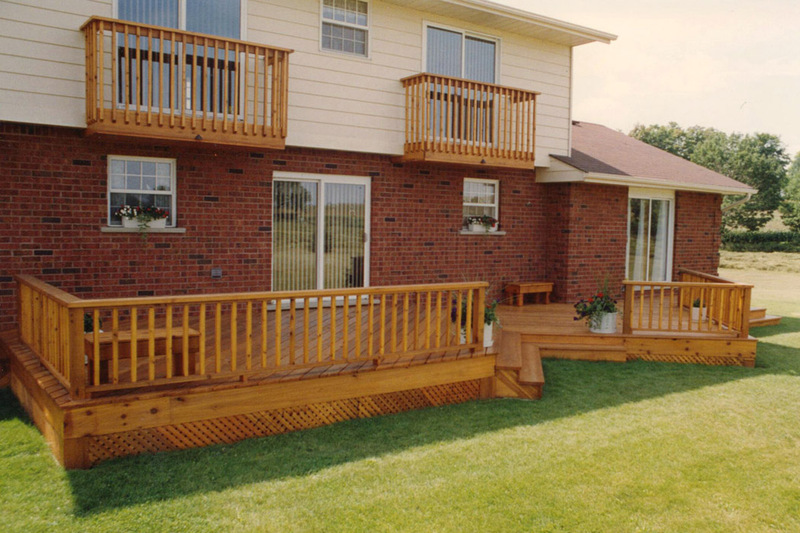 One project that we would love to have in our backyard is a deck. Photo below is somewhat similar to our backyard. So I thought this kind of deck design would be a great fit . Not too wide and not too high from the ground. wow. new header pud... hehehe..nindot Dhemz limpyo.. agi ko..
That is beautiful...I hope that you and your family add that deck to your home too! I would think that this patio would be a great addition to your home. Thanks, for sharing! Oops! By the way, What a nice up-grade too! How are you guys doing in your new home? Kami din gusto din naming nang deck sa likuran and hopefully someday we will have it. 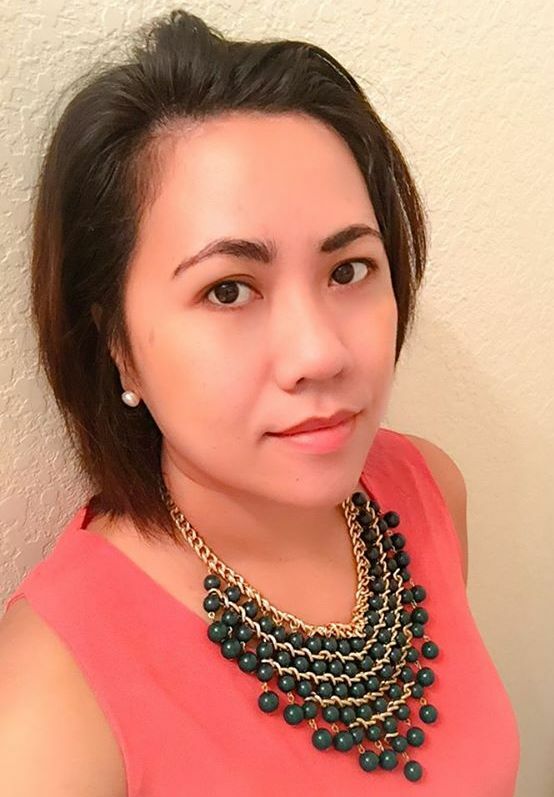 Pera lang usa ang gi agad. hehehe.. By the way, I love your new design diay sa blog, kinsa ga himo mommy Dhemz? :) Bisita ko again. wow new header mn bayot. ka nindot gyud ning naa talent ning design da. Nice jd naa backyard deck tsang ky ug mag pahuway duwa ug tong its didto sa backyard mag duwa bitaw uy, ky naa bya swimming pool sa backyard for the lil swimmer hehehe. Imbitaha dayon mko sa blessings bayot hehehe. ka nindot ninyo uy naa house na. Wow that would be nice sis.